Ann Laffin's quilt of Jackson Bottom Wetlands drew accolades at its unveiling. 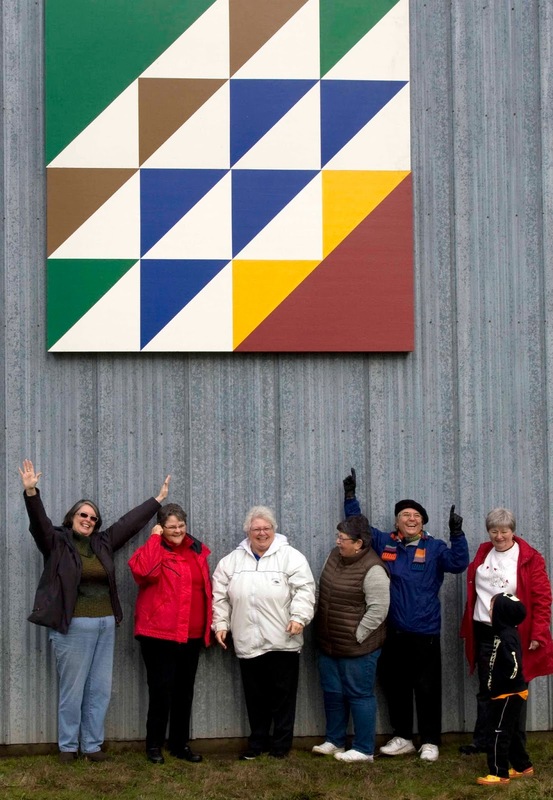 After a visit to Jackson Bottom, representatives of Hillsboro's Sister City Fukuroi, Japan were presented with the quilt while on their recent trip to Hillsboro. The quilt was commissioned in honor of the 25th anniversary of our relationship with Fukuroi.